Manford’s Comedy Club, Absolute Radio and the , are proud to announce a brand new Comedy Festival launching in May 2019, Manford’s Blackpool Comedy Festival. The inaugural Manford’s Blackpool Comedy Festival, in association with Absolute Radio, will take place in the home of British Comedy, Blackpool from Friday 10 May – Sunday 12 May 2019 and will feature a wide variety of top comedy acts as well as the Grand Final of a new comedy award which will feature heats across the UK. 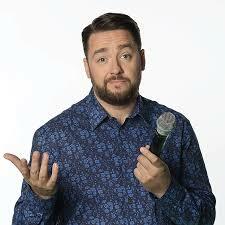 Jason Manford & Friends will open the Friday 10 May event. The show, hosted by Jason Manford, will feature Britain’s Got Talents Daliso Chaponda, popular Irish comedian David O’Doherty and headlined by 8 Out of 10 Cats star comedian Sean Lock. 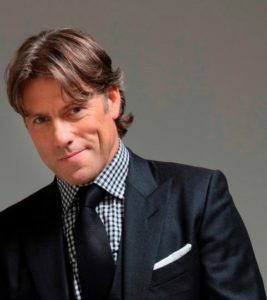 Saturday 11 May will see John Bishop & Friends take to the Opera House stage. Hosted by comedy superstar John Bishop, the show will feature stand-up legend Mick Miller, BBC’s Mock the Week’s Milton Jones, plus many more.